Be it a family holiday or wondering nature lovers, if you are looking for a convivial vacation in an authentic and well preserved natural environment; you have come to the right place! Expect a warm welcome by the same family, which has run this establishment since 1959, making you feel at home and on vacation at the same time. The enchanting property of 200 hectares by the river and at an altitude of 600 meters above sea level is the perfect location to disconnect from the city and relax, but with all the necessary conveniences. Relax by the heated pool while your children play in the kids paddling pool and marvel at your proximity to the river. 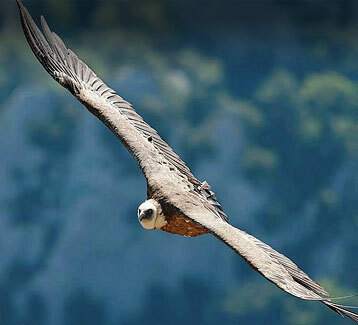 Make the most of the location, at the gateway to the Verdon Gorge to try water sports, go bird watching and observe the Griffon Vultures or simply explore and visit the charming Provençal villages nearby. 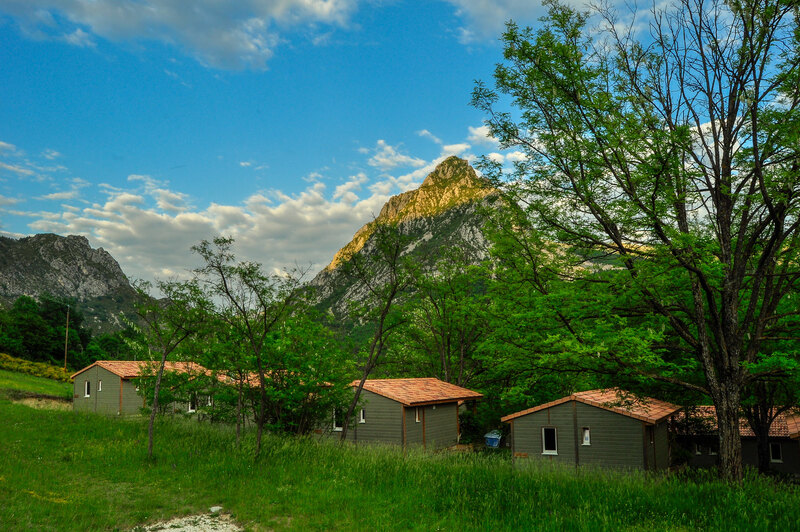 The Camping is in the heart of the Regional Nature Preserve, at a distance of just 8kms from Castellane. Flyover the campsite with Streetview ! 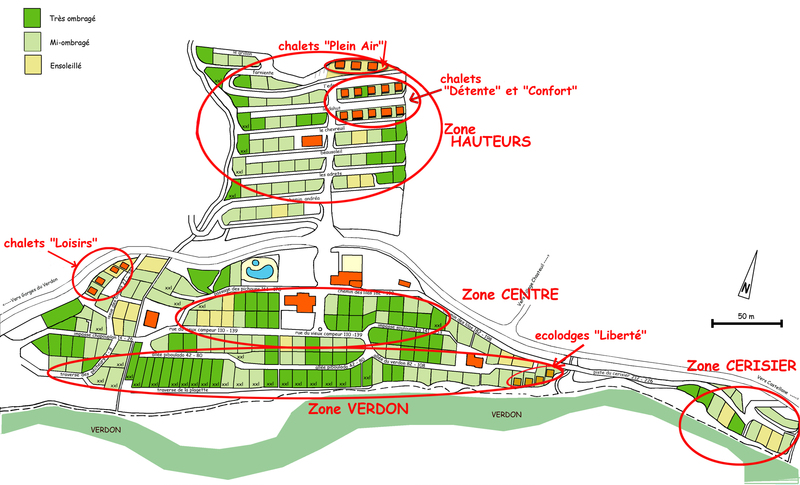 Our camping pitches are approximately 100M2 ! To promote conviviality, we have not adopted a systematic demarcation with plant screens but the pitchs' limits are discretely defined. 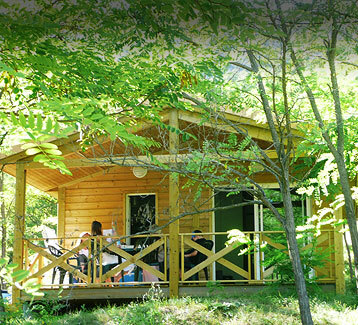 Our chalets and ecolodges fit 2 to 6 persons ! 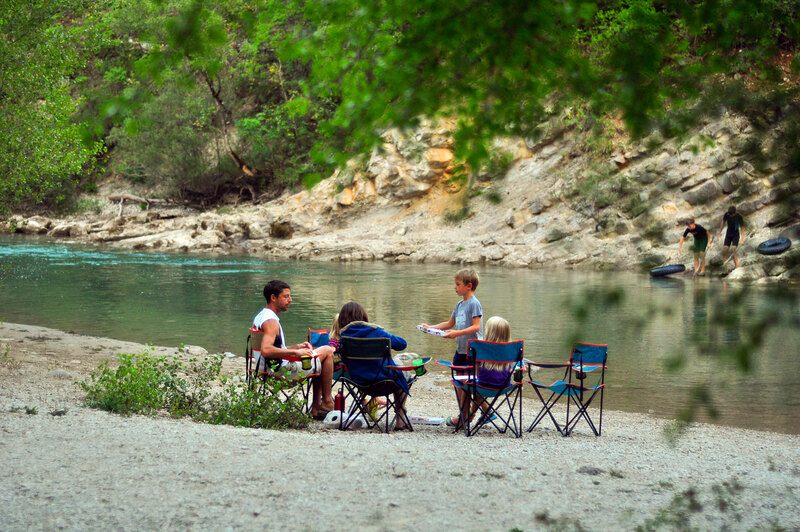 To respect the natural surroundings of the Verdon Regional Park, our establishment is essentially camping. Our 14 wooden chalets can accommodate 2 to 6 persons. A little slice of Paradice and a Great Team !! 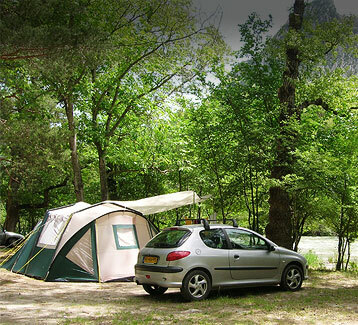 Superb campsite near the Verdon !!! This campsite is really great!!! We had a wonderful time and did some great hikes (sentier des pêcheurs, sentiers de l’Imbut, Rougon…) The team is really nice and helpful and gave us a hand when we had a problem with our car (a special thank you to Martial!). The camp site is well kept, it has clean and functional sanitary, and the camping spots themselves are splendid! A very nice and down to earth natural campsite away from the city. We will be back for sure!!! 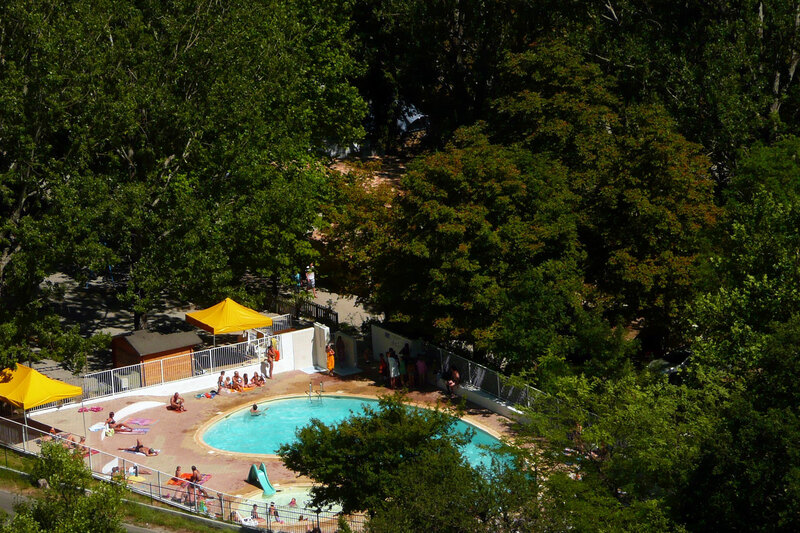 Again thank you to the whole team of camping Chasteuil Provence! Being a regular client we went back for 4 weeks from June to July this year in spite of the abnormally rainy weather for the region. 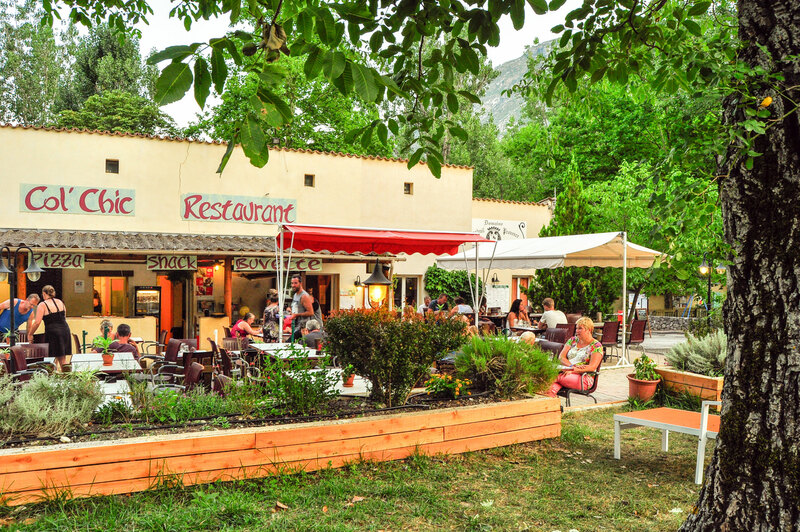 Despite the weather, where other establishments struggle to maintain their services, Camping Chasteuil Provence greeted us with their usual professionalism and kindness which we love and now expect. They had a full team ready to cater to the clients as well as little touches like the shop and restaurant which really make this camping special to us. Thank you for a great experience and see you next year. The ideal campsite for rest as it is very tranquil with services adapted to their clientele (mainly families): camping pitches in the shade, clean swimming pool, direct access to the river from the campsite so there is always a spot on the adjoining beach, assured security with a reception open all day and, at night security guard, responsiveness of staff in response to campers’ demands, practical little supermarket on site to avoid going down to Castellane for supplies in case of an emergency, clean toilets and communal areas, fun karaoke evenings. The big camping spots (140m2) are marvellous. Finally found a campsite not full of mobil-homes. From us to you !!! 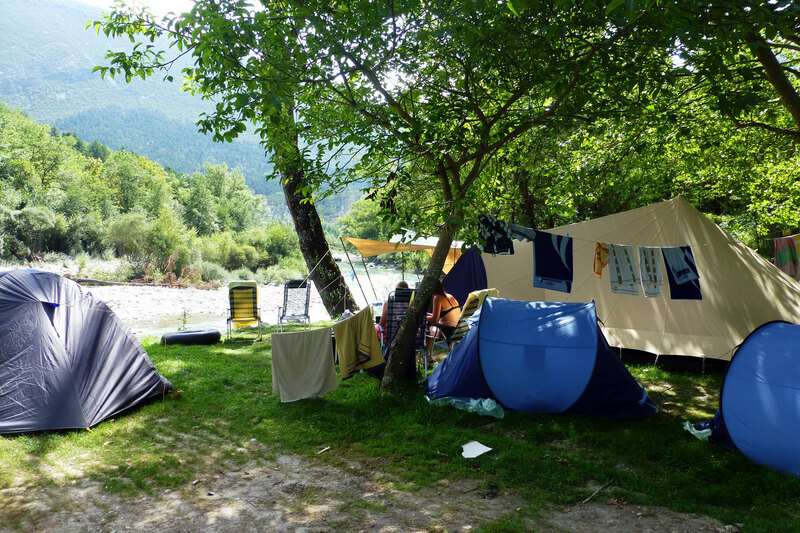 took on the challenge to set up a campsite in the wild region of the Verdon Gorges. We thought he was crazy but he turned out to be a visionary. The first year there was only one sanitary and communal area. Over the years and as the number of clients increased, 3 more were made in addition to a reception, a shop as well as a restaurant. Campers put their trust in us and continue to be regular campers of our establishment 50 years on. We have seen some of them and their families grow and we take great pleasure in receiving them along with their children and grandchildren when they visit our beautiful region. 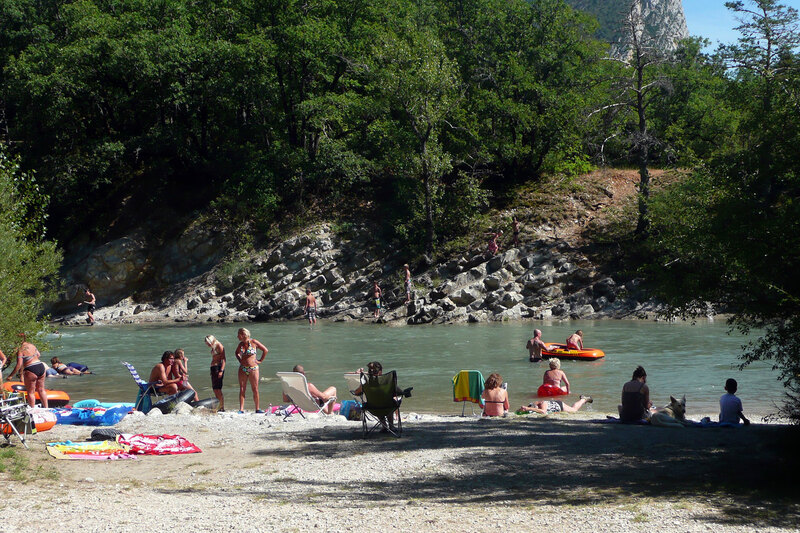 The essentials haven’t changed, the Verdon river, with water so clear that you can see the trouts swimming, and the surrounding mountains, which give us a truly special environment with a certain cachet. Provence in the current environment is a privilege. Having the opportunity to exercise a profession you love, in a small family run structure, where the key word is ‘trust’ – acquired over time and nurtured daily – , is a coveted set of circumstances only available to a handful. It also allows me to know people, recurring clients who have now become friends. 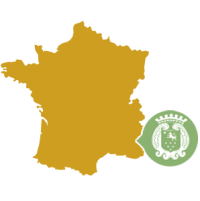 trainee at Domaine Chasteuil Provence from May to August 2015. 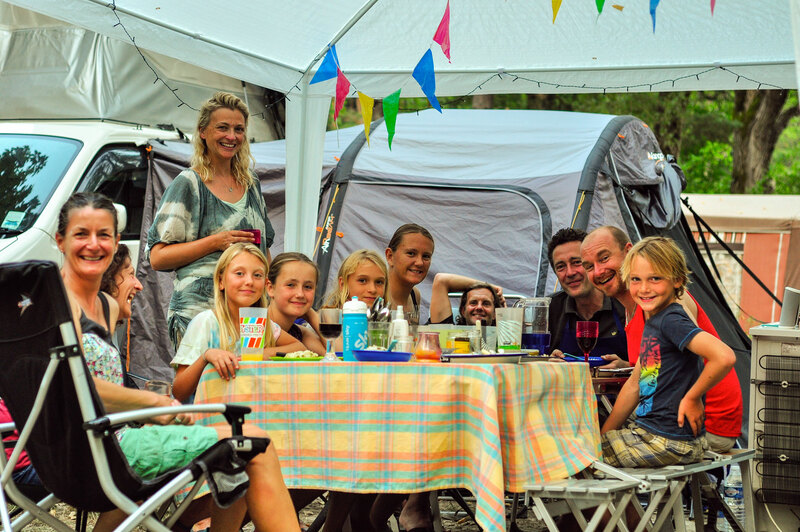 I really enjoyed the family atmosphere of the camping. Firstly, because the team is a welcoming family, but also because the campers tend to mainly be families. 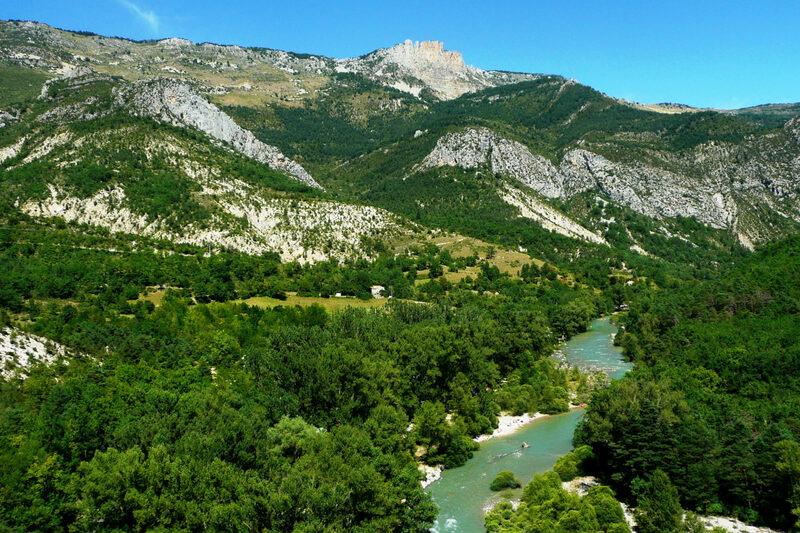 I also got the opportunity to discover a magnificent region: the Verdon Gorges. So I have very fond memories of the experience!